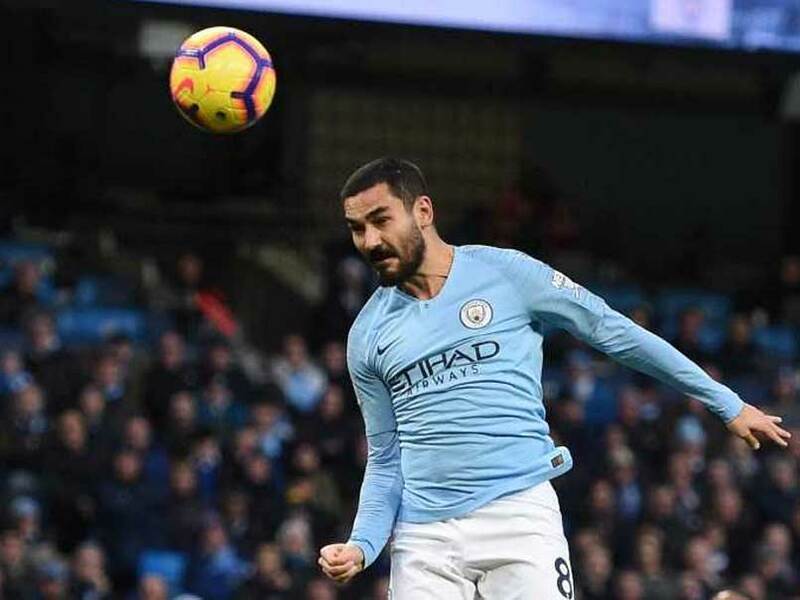 Manchester City midfielder Ilkay Gundogan was a member of the Borussia Dortmund side that Klopp guided to the 2nd of two Bundesliga championships in 2012. Ilkay Gundogan may have won a league title under Jurgen Klopp but is determined to do all he can to deny his old boss this season. Manchester City midfielder Gundogan was a member of the Borussia Dortmund side that Klopp guided to the second of two Bundesliga championships in 2012. 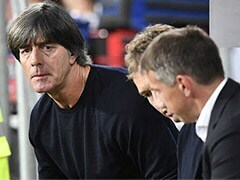 But he is now trying to frustrate Klopp in the German manager's quest to bring Premier League title glory to Liverpool. Gundogan believes Klopp's position at Liverpool is similar to the one he encountered at Dortmund, with both clubs' league challenges benefitting from a relative lack of other fixtures. "When you have to run in the season you don't think about much things -- you go out and play," Gundogan said after Sunday's league victory over Arsenal. "When you have no concerns in your mind you are able to win a lot of times," he added. 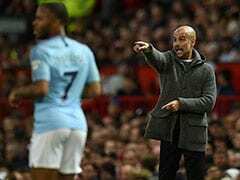 City, the reigning English champions, stayed hot on the heels of the Reds who are perched at the top of the table with the 3-1 win over the Gunners. Liverpool are no longer involved in English domestic cup competition while City are fighting for silverware on four fronts in the League Cup, FA Cup, Champions League and Premier League. 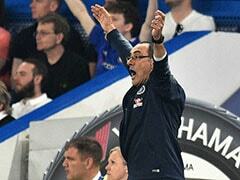 The 28-year-old said: "That's how I felt when we were able to win at Dortmund that title. We had an advantage of just playing Saturday, Saturday, Saturday and the week off in between. 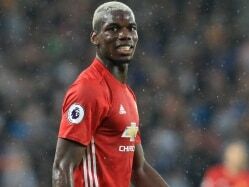 "He (Klopp) is in a similar situation now with Liverpool -- just the Premier League and then the Champions League on top. Maybe it's going to be an advantage for them, I don't know. "It's nothing we can change right now. They have to play their games and we have to play ours. "We have to challenge ourselves, we want to win our games to be able to say we did everything to give our best." Gundogan is one of the few players with direct experience of both Klopp and City manager Pep Guardiola, having helped his current boss win the Premier League title last season. "They are different in terms of playing style and their characters, but both of them are great people, great human beings that I really like," said Gundogan. Meanwhile Gundogan said City's experience of winning the title -- something Liverpool have not managed for 29 years -- would be of limited value this season. "I don't believe it's an advantage that we won last year because the way we won, it's completely different," said Gundogan. "We have to try to put pressure on them."